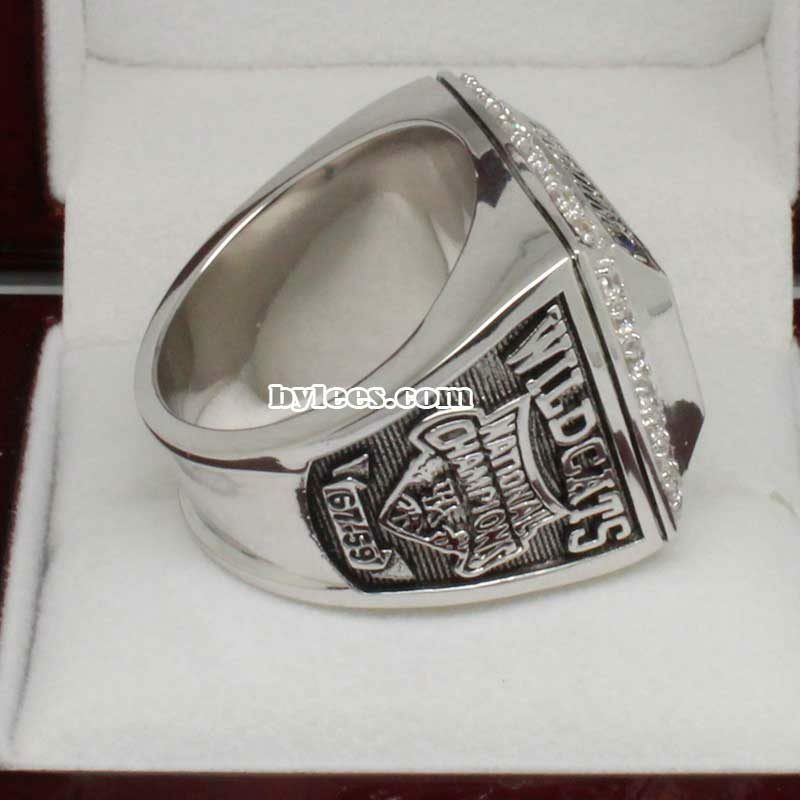 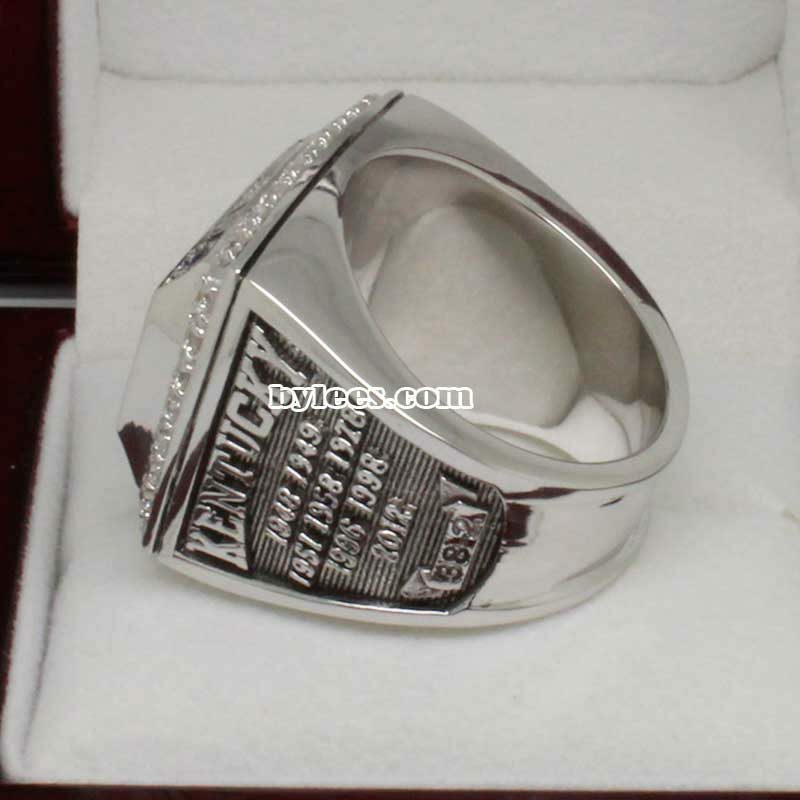 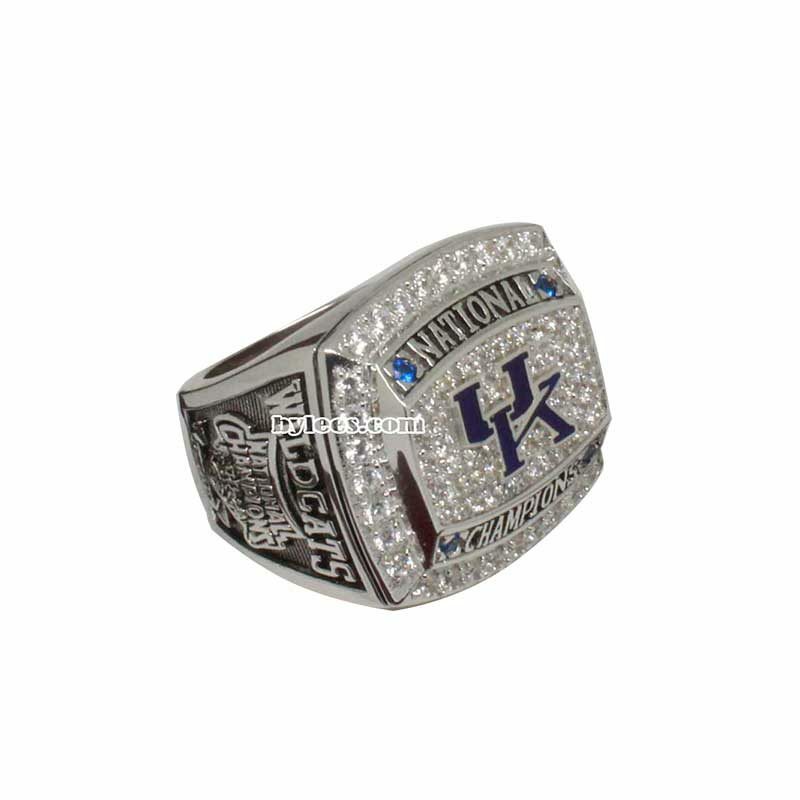 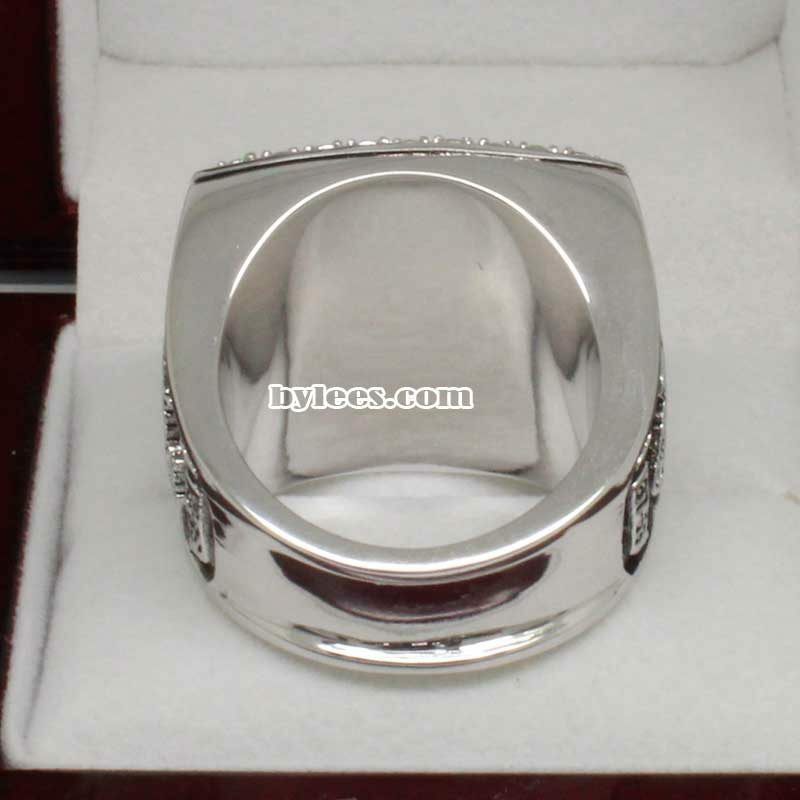 the 2012 Kentucky Wildcats Basketball National Championship Ring commemorated the NCAA national champions of 2011–12 college basketball season. 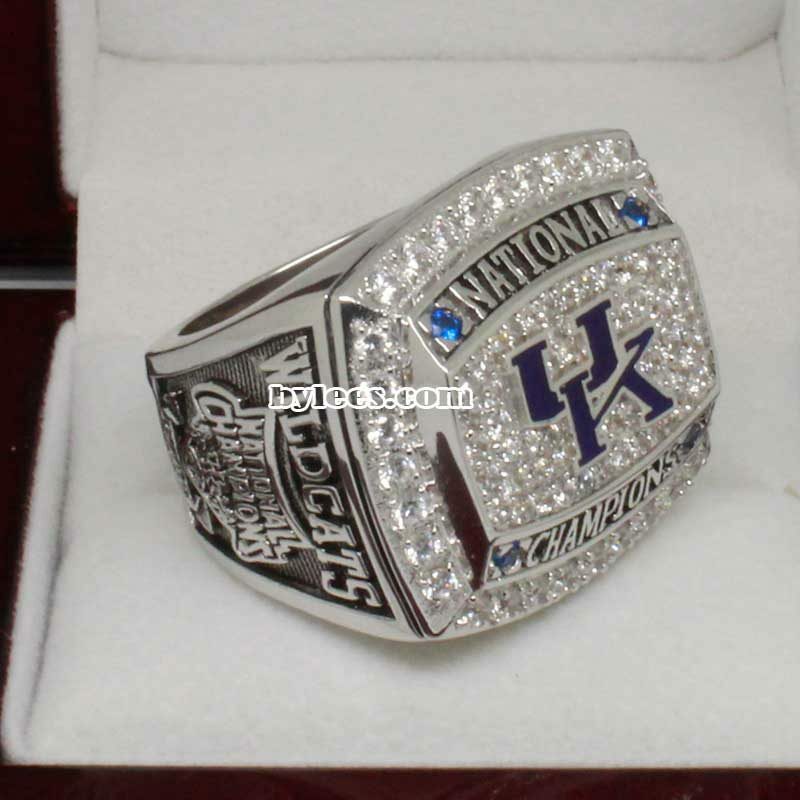 with the UK wildcats basketball 2012 national championship ring, the UK collected eight UK national championship rings (men’s basketball)overall. 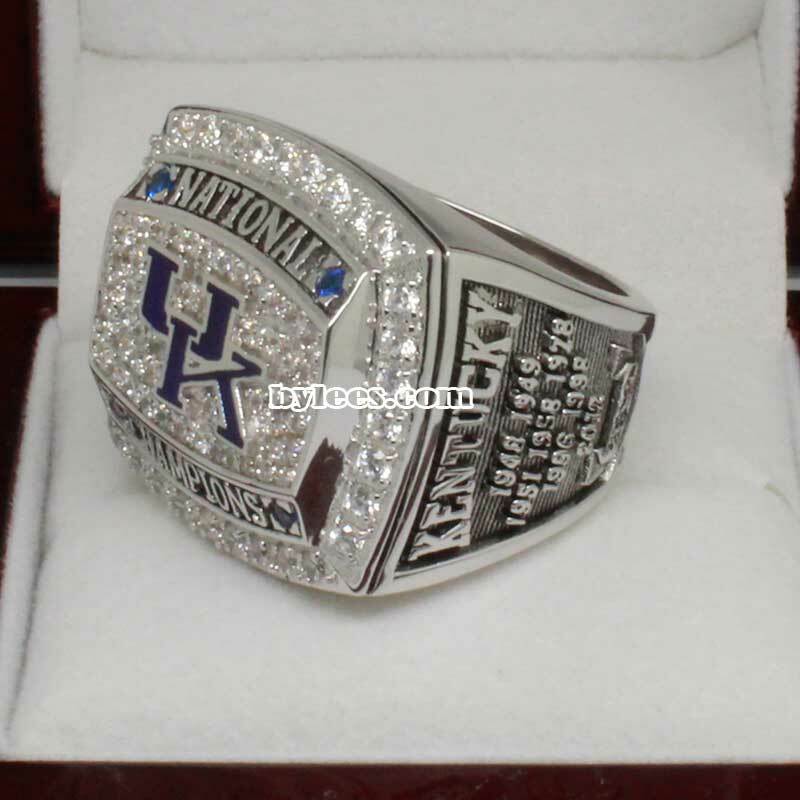 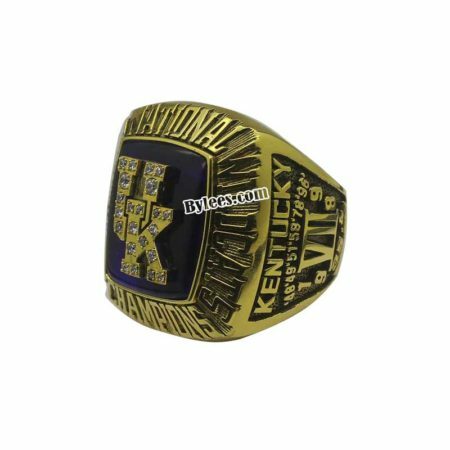 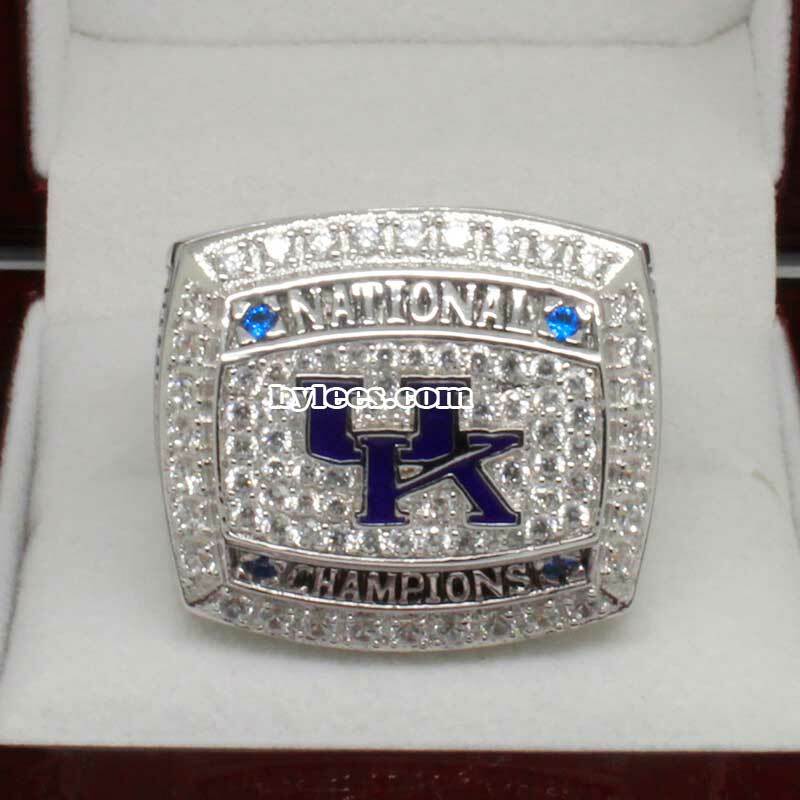 also please be noted that the 2012 Kentucky Basketball national championship ring doesn’t have player name and number on it, if would like to custom 2012 UK championship ring with your own name and number, please name the place where you want to engraved instead the original, or you can made the enside engraving. 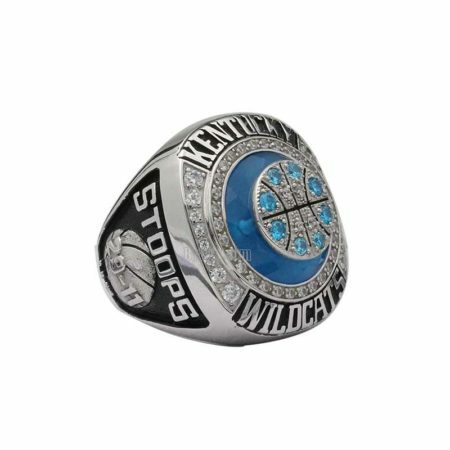 The 2011–12 Kentucky Wildcats men’s basketball team had a record six players drafted in the 2012 NBA draft, including the first time two teammates have been chosen with the first two picks: Anthony Davis (1st overall), Michael Kidd-Gilchrist (2nd), Terrence Jones (18th), Marquis Teague (29th), Doron Lamb (42nd) and Darius Miller (46th).